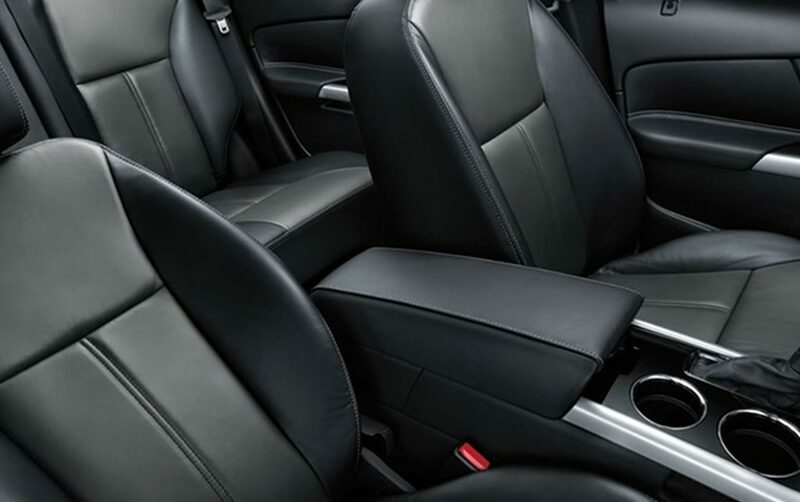 We offer a range of services to accommodate all aspects of leather care. From Repairs, Restoration to cleaning. 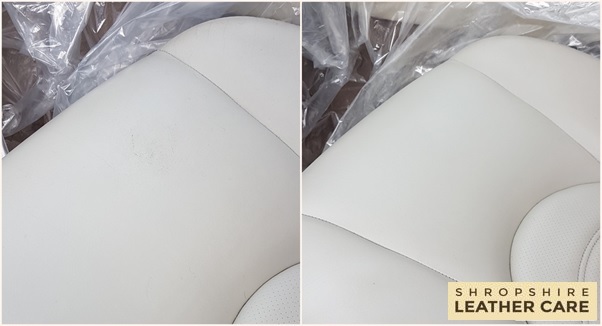 You can find out more about these leather care services by clicking the button below to a detailed page, or simply get in touch! Just fill out the form below and I'll get right back to you. 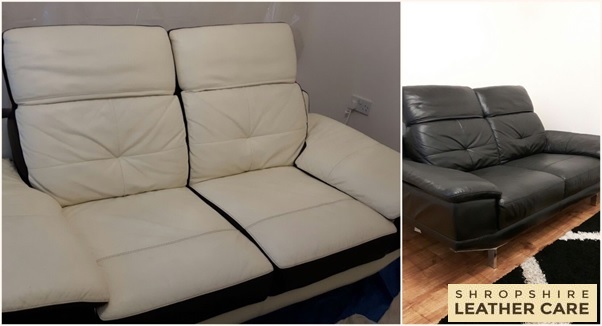 We carry out leather sofa repairs and leather restoration in Telford, Shrewsbury & Shropshire. Specialising in cuts, tears, burns, colour loss and pet damage. We can also carry out re-dying of aniline leather and re-colouring of pigmented leather. Fancy a change? Do you know we can completely change the colour of your item to literally whatever colour you desire. 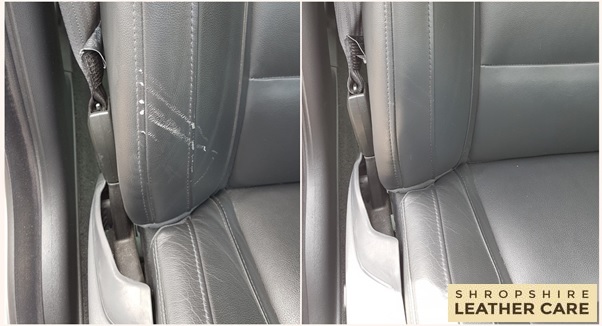 Shropshire Leather Care carry out professional leather car interior repairs in Telford, Shrewsbury & Shropshire. We specialise in repairing cuts, tears, burns and colour loss etc. 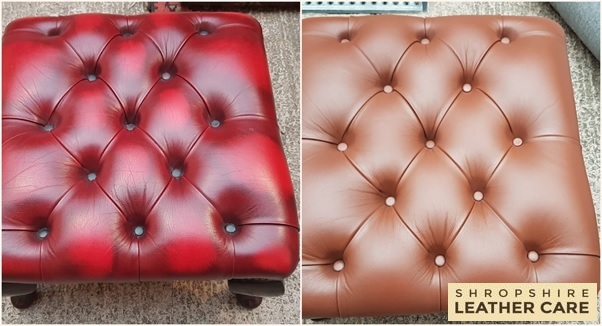 We also specialise in restoring colour to worn leather and repairing and refilling cracks. Got a restoration project or fancy a change? 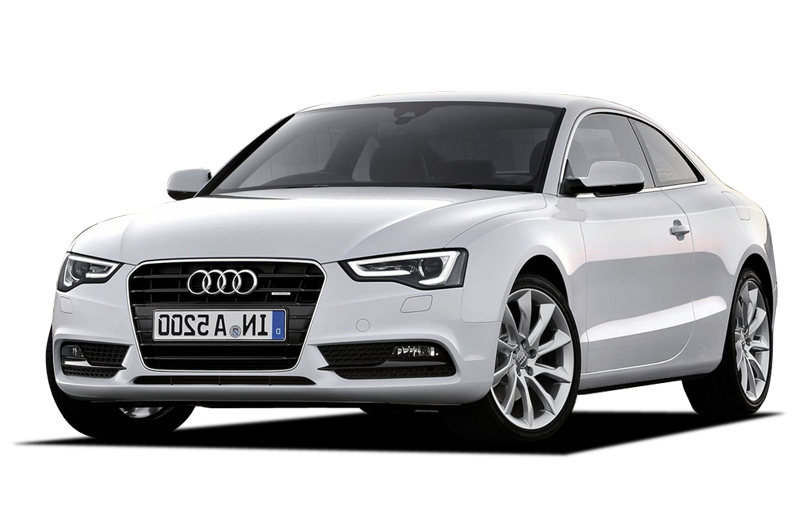 We can carry out full re colour’s on leather car interiors. 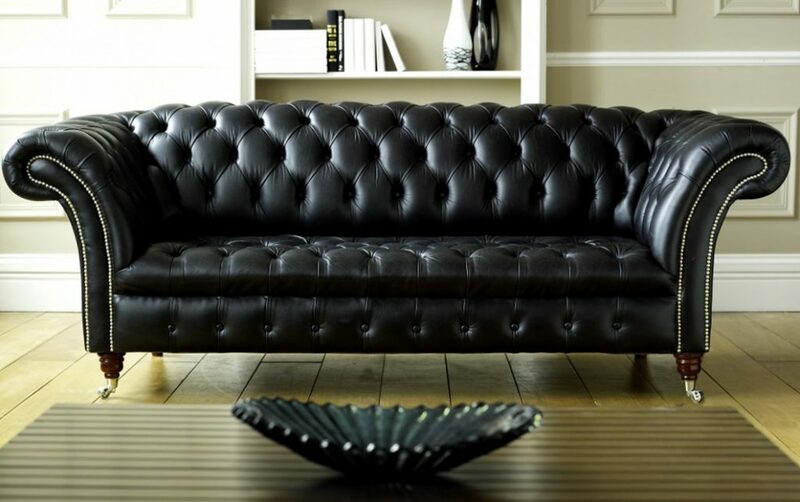 Looking for professional leather cleaning in Telford, Shrewsbury & Shropshire? 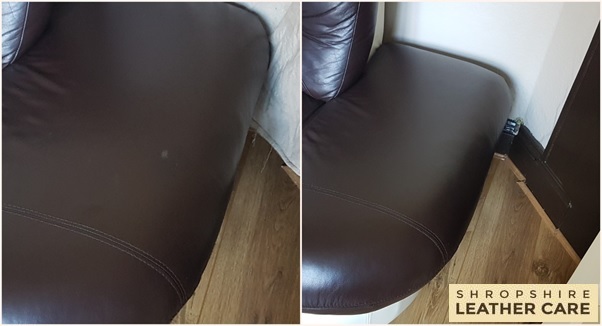 We specialise in offering deep down cleaning of your leather whether aniline or pigmented, removing the build-up of dirt, grime and soils which build up over time. As part of our service we fully protect your sofa after against water based spills using our specialist protector. We also have our own cleaner and protector available to buy for use at home. Drop me a message above and we’ll call you back. Feel free to send me pictures using the buttons below. My names Jared, From our successful Eco-friendly carpet cleaning business, JL Carpet Cleaning. I started Shropshire Leather Care with the sole aim of bringing our renown 5-star customer service and exceptional results to leather. Our aim was to create a company with the passion to restore the beauty of leather back for customers. Along with this aim was to make sure every customer felt that we cared about what we were doing. 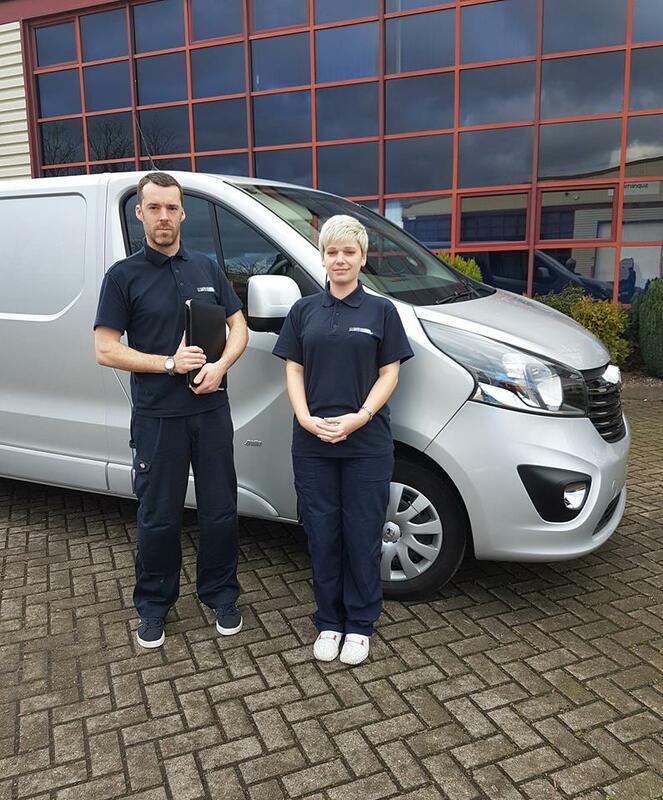 From small job to large the aim is simple, to offer an unbeatable 5-star customer service, from point of contact all the way through to completion. W have invested heavily in the very best training and tried and tested methods to produce the best job that’s possible. 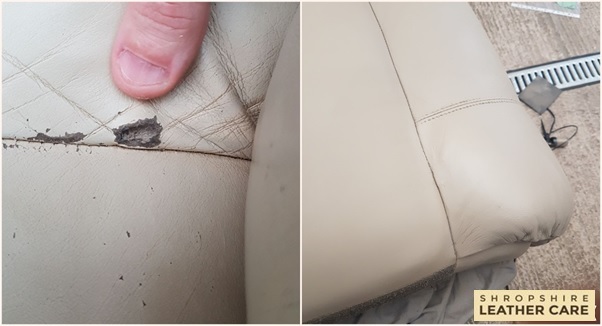 You can be assured that when you invite me to do your leather repair or restoration it will be the best leather repair job that is possible. 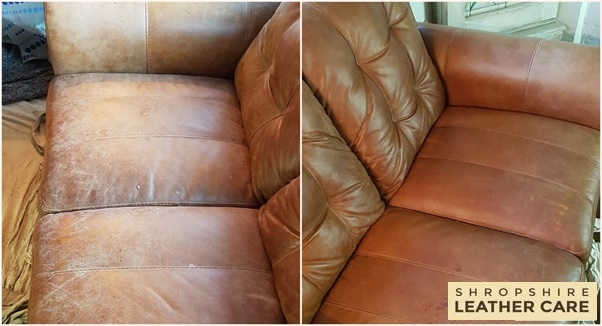 Before you make that big decision to replace or chuck out, read on and find out what Shropshire leather care can do for your furniture, car interiors and almost any leather item from handbags to leather jackets. Speak to me first. 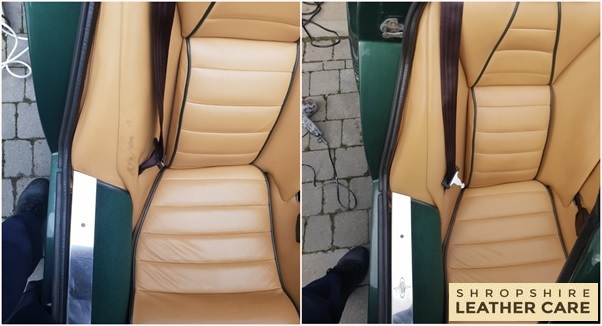 With all leather repairs & restoration, we always need to carry out a full pre-inspection. 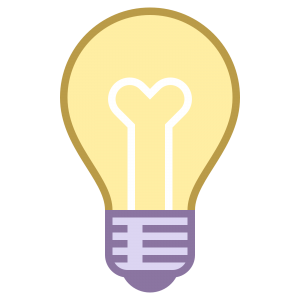 This helps us to determine what can be done, and sometimes what limitations there will be. We’d rather be upfront with you first off rather than tell you something can be done only for it to fall apart at a later point. 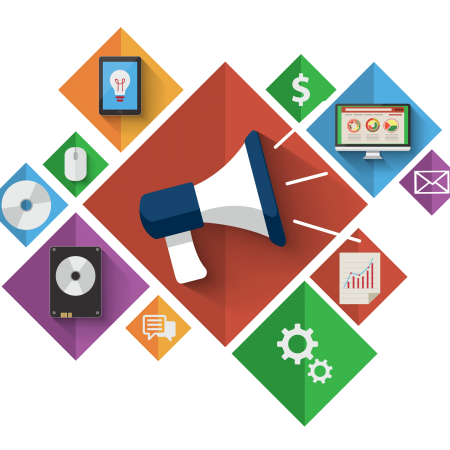 Have a read on and see what we can do. Hopefully We’ll see you soon. Need more information? Feel free to call me on 01952 794152. We also offer Carpet Cleaning! Are you looking for Eco Friendly upholstery and carpet cleaning Telford, Shrewsbury and Shropshire? Visit JL Carpet Cleaning here to find out more and get a free quote.